Building on its successful Women in Health IT initiative, HIMSS welcomes Disruptive Women in Health Care to the organization. Launched in 2009, Disruptive Women in Health Care, “serve as a platform for provocative ideas, thoughts, and solutions in the health sphere”. The community regularly hosts forums, book discussions, and receptions on timely and often controversial health policy topics to bring together prominent players with different opinions and ideologies. In February 2016, HIMSS introduced its Women in Health IT initiative. HIMSS initiative focuses on building an increasingly diverse and equitable workforce. For example, HIMSS reviewed more than a decade of research on health IT compensation for both men and women with the HIMSS Longitudinal Gender Compensation Assessment. The data indicated that the salary gap between men and women in health IT had widened in the past decade. HIMSS has introduced numerous educational and networking opportunities on and for women in health IT, including a Community and the Most Influential Women in Health IT Awards. 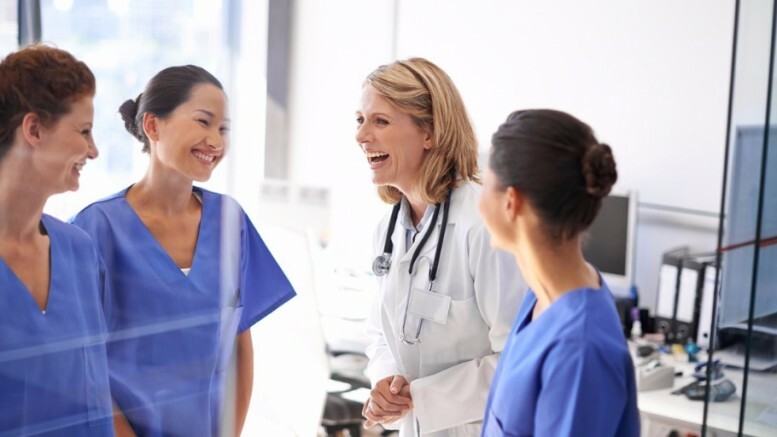 Founder of Disruptive Women in Health Care Robin Strongin announced the merging of these influential and dedicated efforts in a recent blog post (link).